From Covent Garden to Marylebone, Bonnevie is back with a bang! 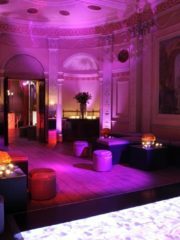 We are known for putting on opulent nights in luxurious & exclusive venues attended by professionals and like-minded people. Our nights are simply the perfect confluence of elegance and good taste, where you can either choose to chill out with friends or dance the night away in style. If you liked it last time, then you will fall in love this time. 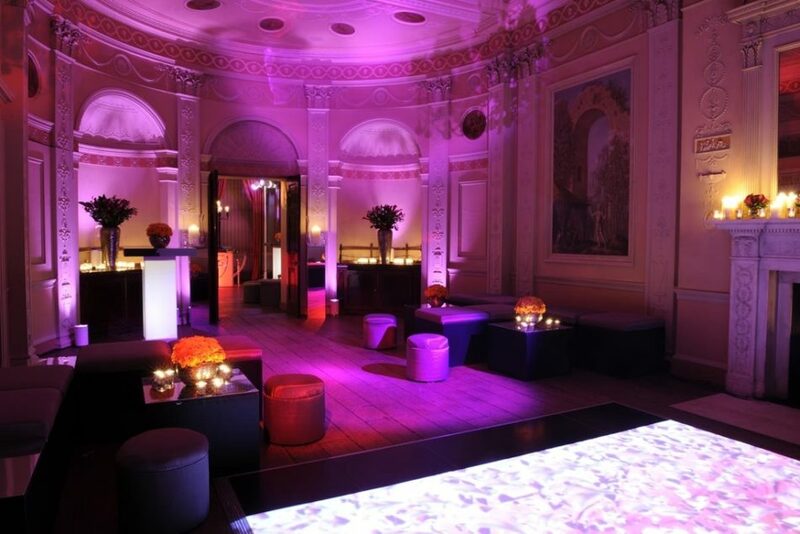 The venue – Home House, is one of London’s top and exclusive member’s club. It represents a truly unique experience in the concept of balancing opulence in a yet laid back and friendly atmosphere. Guests are also offered the opportunity of suites and rooms, for those wishing to spend the night, after an enjoyable night. The night begins at 7 pm and ends at 2 am. Upon entering you will be whisked to the coat check in and then steered to the lounge. You will then be greeted with a complimentary welcome drink and canapes, whilst you sink into a cosy armchair and listen to a freestyle Saxophonist playing your favourite renditions. Our live DJ’s will be spinning the best from Jazz, RnB, Soul, Afrobeat, Hip-Hop, Old Skool & more to keep you on your feet all night. Tired and sore feet? We’ve got you covered, as flip-flops will be provided, so no excuses not be back on the dance floor.